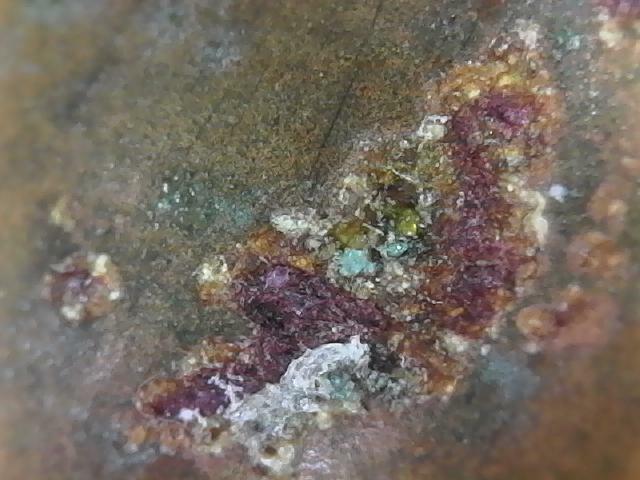 Bronze Buddha, Cuprite, Malachite, Azutite, HOW OLD? 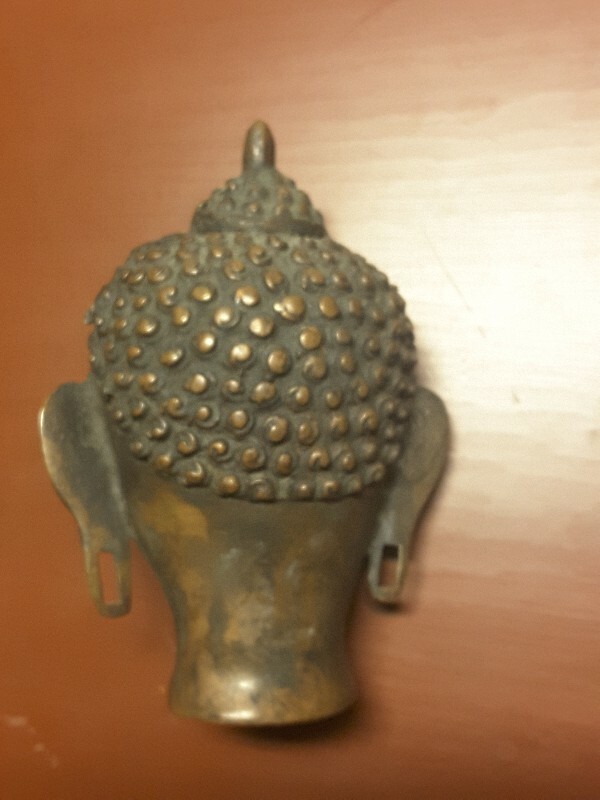 I came across this bronze Buddha head approximately 6" tall. 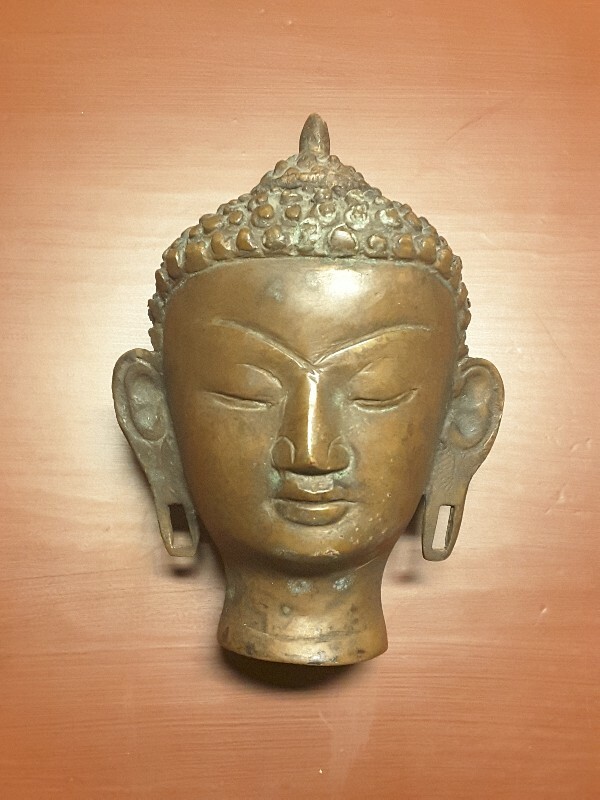 Now I have seen similar examples, most looking to be modern casts.. but this one caught my eye.. while I did not get an opportunity to look under magnification before purchasing, it was inexpensive so figured would get it then take a look..
No question in my mind, this is no new bronze Buddha bust.. I am though looking for opinions about age.. I have read that these layers form no earlier than 200-500 years? I would be grateful for input for the forum..